Sega has been around for a while, it has introduced us to many great games. 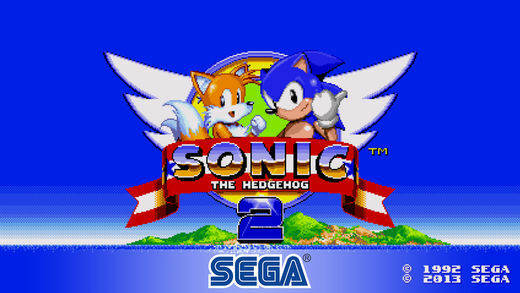 Now, it’s celebrating the 25th anniversary of its speed-based platform game, Sonic the Hedgehog 2. The game was originally launched on the Genesis game console in Japan on November 21st, 1992. Now, the company has decided to launch a remastered version of Sonic The Hedgehog 2 game for iPhone, iPad an the Apple TV. So let’s dive in to see some more details on how the remastered version is different from the original. 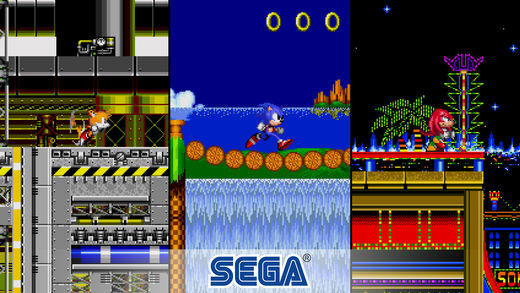 As we have mentioned earlier, Sonic The Hedgehog 2 is now available in the App Store. 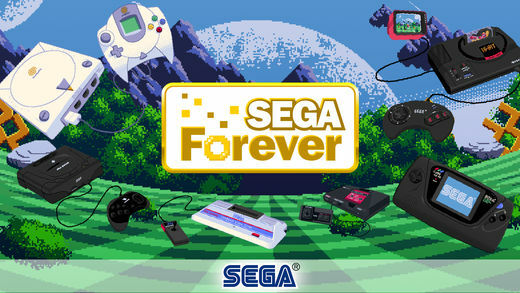 It is available under Sega’s Forever free-to-play collection. While the game is built on the grounds of what the company introduced back in the early 90s, there are certain improvements and new additions part of the remastered version. Moreover, the game is definitely nostalgic and brings old memories to the table. The characters are iconic and so is the overall gameplay. So let’s check what the game has in store for users. For one, one of the most important additions or change part of Sonic The Hedgehog game is that it now allows players to save their progress. You can do that any given point in the game. In addition to this, you can also compete against the world, make high scores and more. 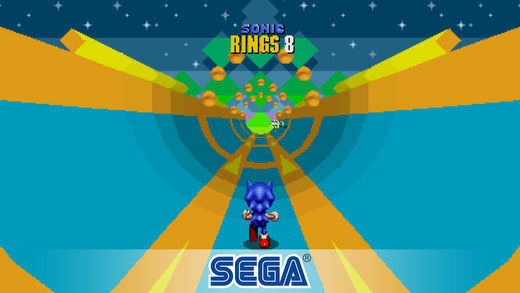 According to Sega, the re-release of the second game in the Sonic franchise is the most accurate and complete version of the game to this point. This is due to the fact that the game now features widescreen support, with 50 fps the gameplay us smooth and the lags between transitions are non-existent. In addition to this, Sega has also remastered the soundtrack. There are a lot of games at this point which has implemented more or less the same Soin Dash move. However, Sonic the Hedgehog was the very first one to implement it. Tails appeared on the Master System version however he was not playable. Tails have also featured new addition in the game, so be sure to check that out as well. Even though the game is available for free, it does feature in-game ads. if you wish to remove them for good, you would have to pay the one-time in-app purchase of $1.99, There will be more to the story, so be sure to stay tuned in for more.